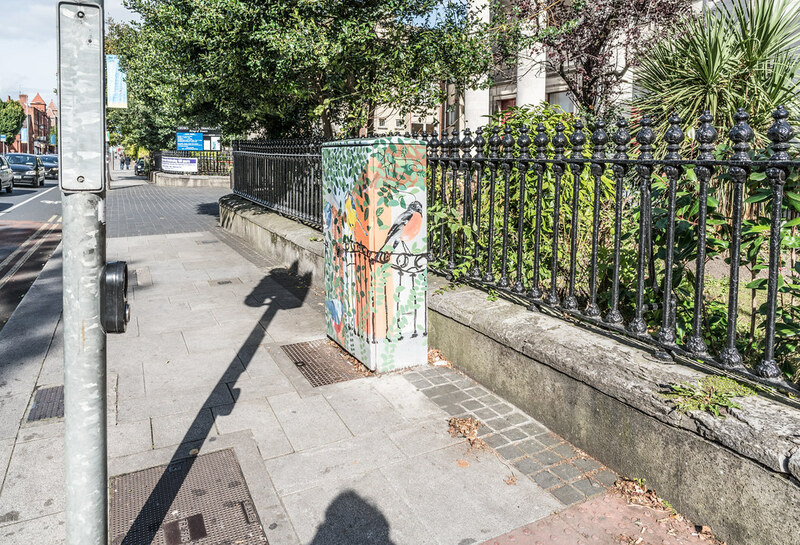 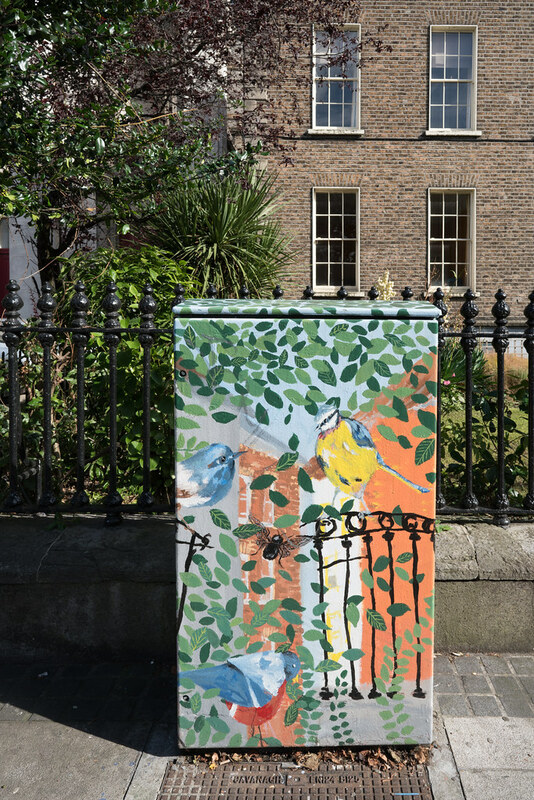 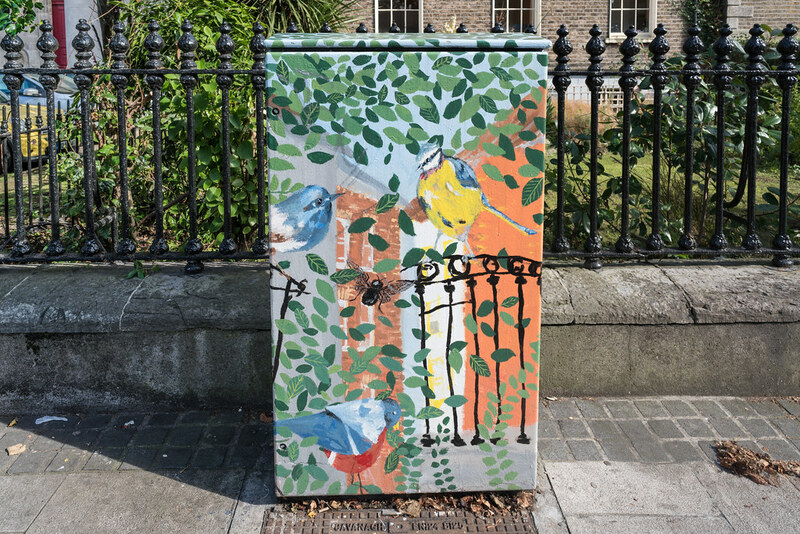 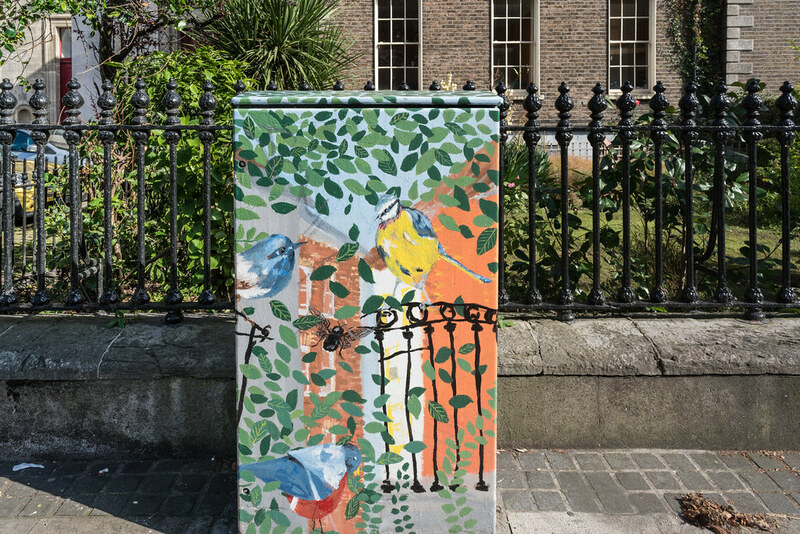 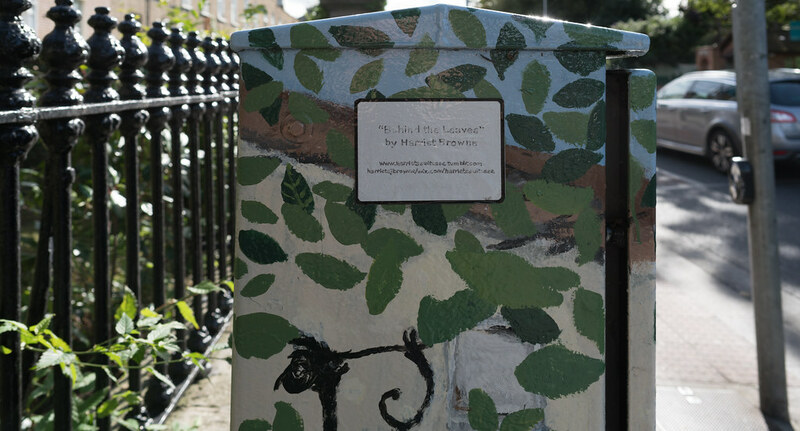 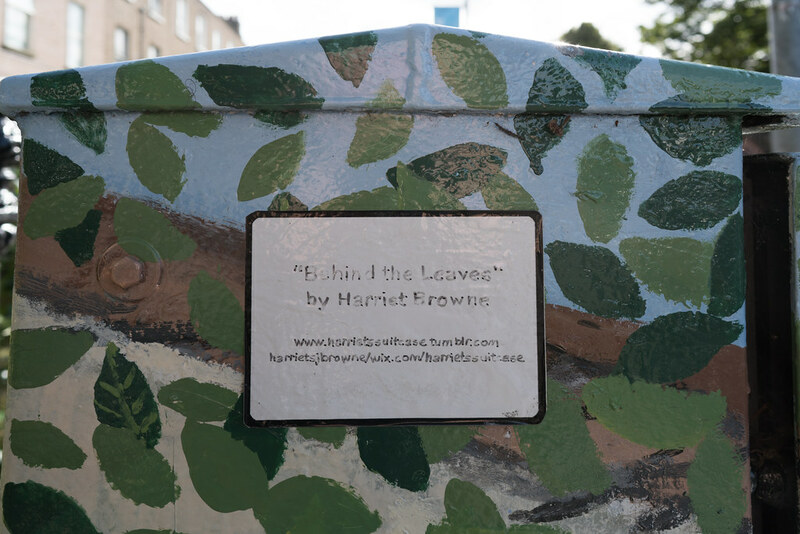 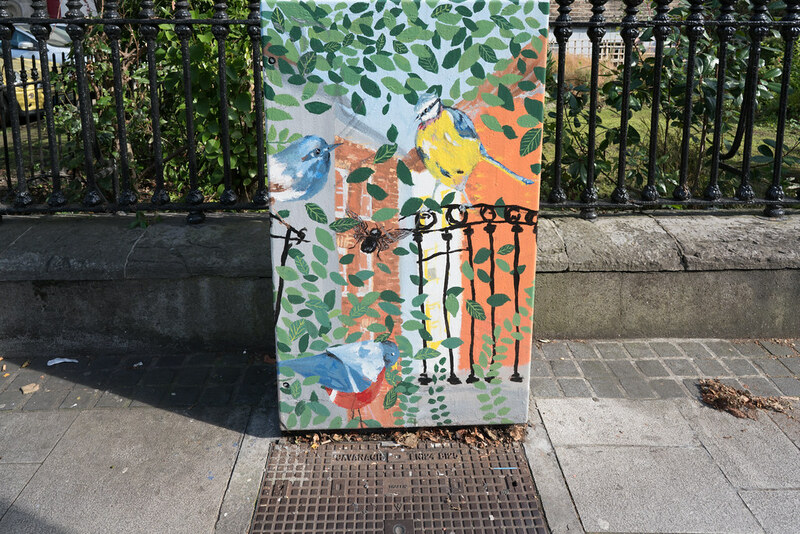 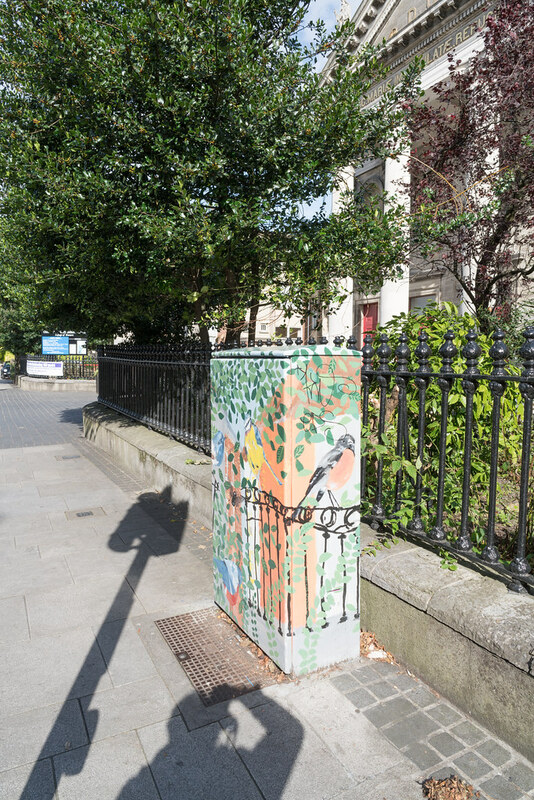 This work is located on Rathmines Road right outside the church with the copper dome [or if you prefer the green dome]. 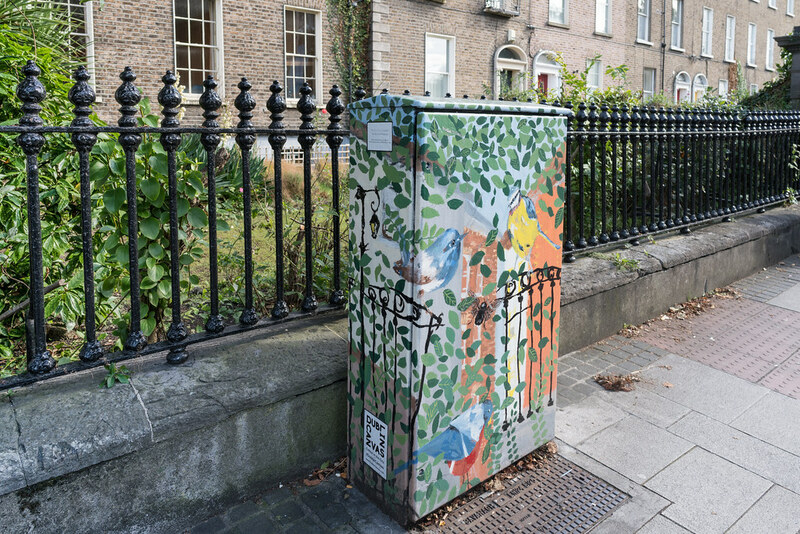 Graduating from the NCAD in 2007, Harriet has since been living in Dublin working as a graphic designer whilst drawing and making in her spare time. 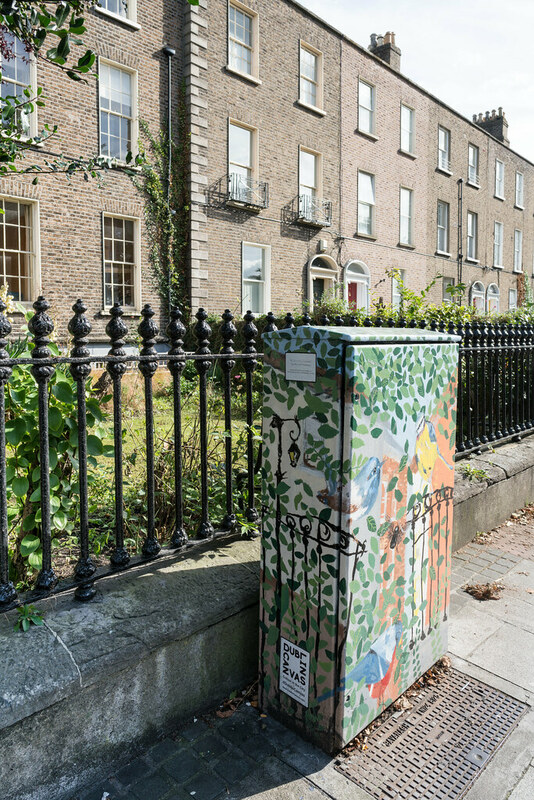 She is inspired by the hidden nooks and crannies found in the city.